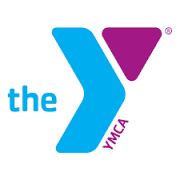 The local YMCA will be having a MS Exercise class once a week starting today! Please check out the Flyer below for more information. Join us for a fun, inclusive exercise class for people with Multiple Sclerosis! All abilities are welcome to join! *We will have a punch card every 10th class will be free!